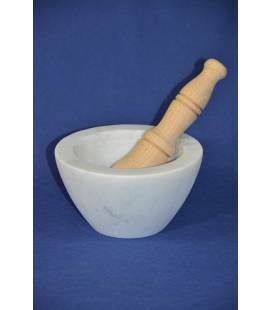 The mortar "bowl" is a more linear and soft product in its forms, ideal for making pesto or Pesting all sorts of spiceIt is a product of Italian craftsmanship in pure white Carrara marble. 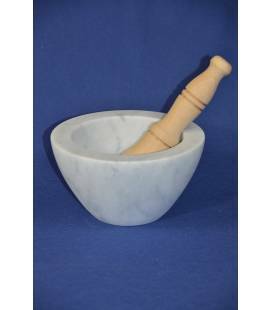 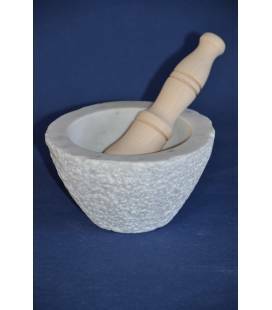 The mortar "bowl" is a more linear and soft product in its forms, ideal for making pesto orPesting all sorts of spice. 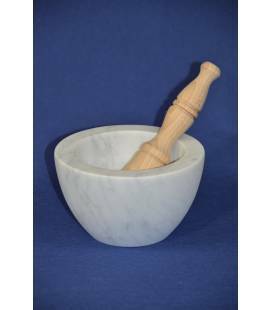 This bowl is characterized by a particular external processing called "subbiatura"It is a product of Italian craftsmanship in pure white Carrara marble.